Gerontology and social welfare go hand in hand, and the intersection of these two fields may be the key to solving America’s future. As the largest living generation in America (the “Baby Boomers”) enters retirement age, there is a growing demand for professionals trained to work with the elderly. “Many researchers are calling the aging of America’s population the “silver tsunami” because the demographics of the country are so dramatically shifting in the direction of 65+ age group,” said social welfare student and researcher Hayley Schleifstein. But the Baby Boomer generation is not the only large population in America – the current generation of Millenials (ages 18-34) are about to surpass the Baby Boomers in population size. “This will be the first time in 150 years where there are as many individuals, 80 million, in Millenials as Baby Boomers,” said Social Welfare and Public Policy professor Fernando Torres-Gil. For America, this statistic means that the same number of people will be simultaneously entering the work force and retiring – and that the Millenials will be funding social benefits (Social Security, Medicare, etc.) for the Baby Boomers while carrying the knowledge that those benefits may well be gone by their own retirement. 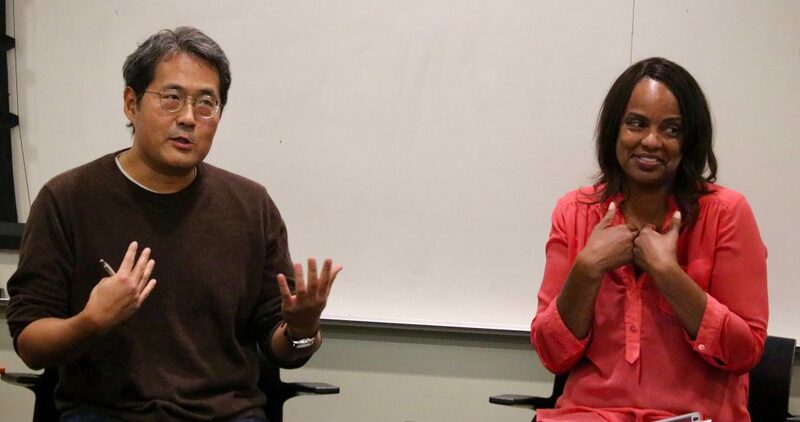 On April 9, the Luskin School hosted its first Careers in Aging Week event to highlight professional opportunities in gerontology as well as its importance to this generation. 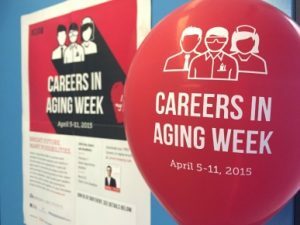 “Careers in Aging Week” is an annual, nationwide movement sponsored by the Gerontological Society of America (GSA) that draws attention to growing career opportunities with the aging population. 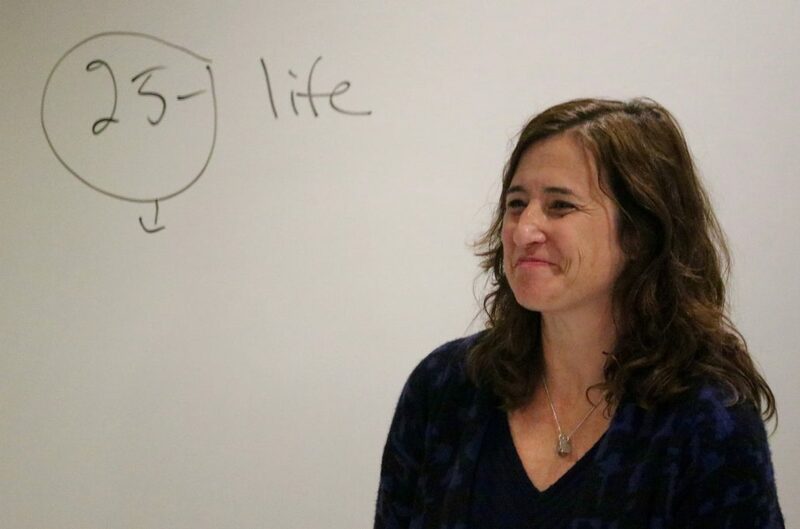 This year, Coleman teamed up with Zoe Koehler, co-chair for the Gerontology Caucus, and Lia Marshall, co-coordinator for GIG, to coordinate an official Careers in Aging Week event. 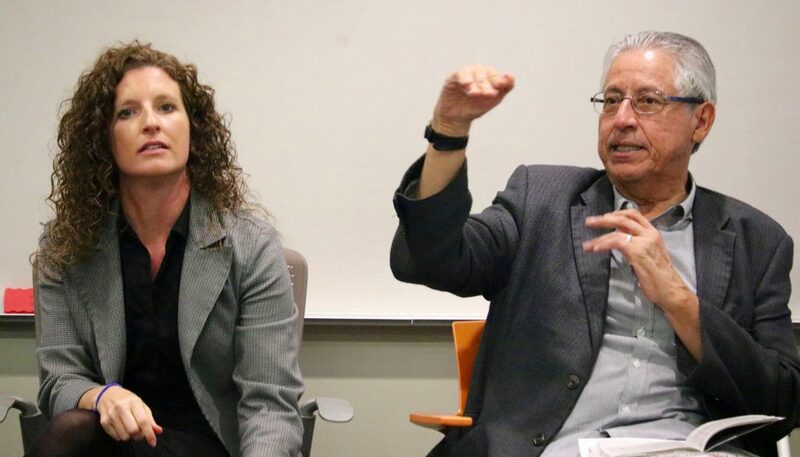 The UCLA event featured an afternoon panel with a multidisciplinary array of leaders in the field of aging and aging research, including Professor Torres-Gil. 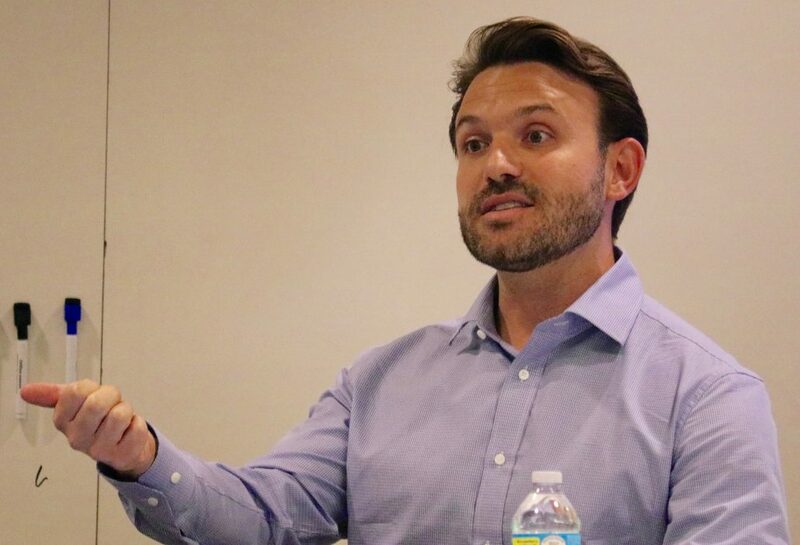 The panel was followed by a networking event that allowed for participants to interact with professionals from the field and discover the variety of opportunities connected to the aging population.